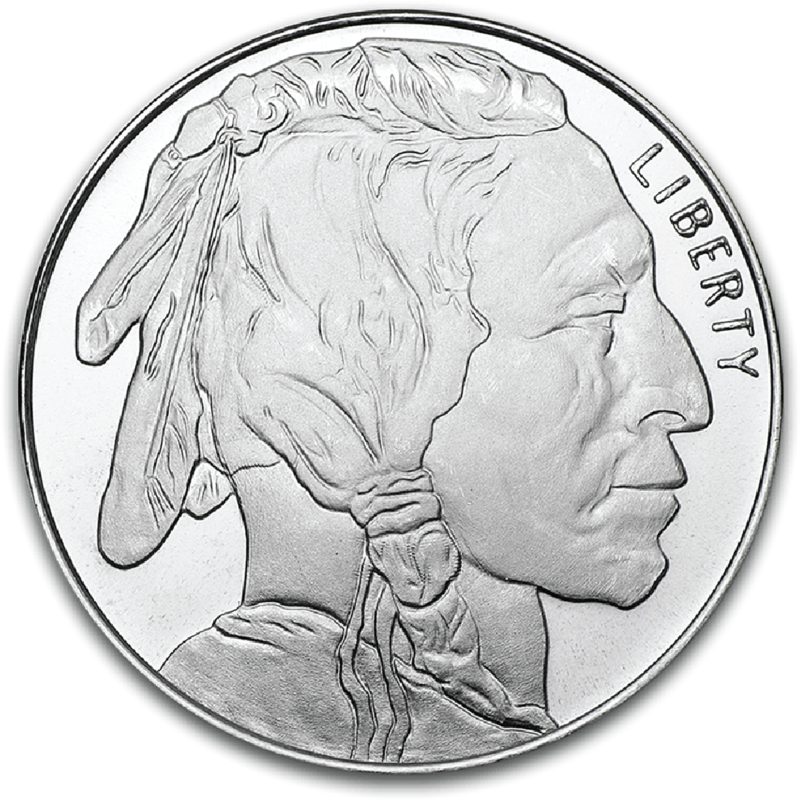 When people refer to the silver spot price, or the spot price of any metal for that matter, they are referring to the price at which the metal may be exchanged and delivered upon now. In other words, the spot price is the price at which silver is currently trading. Spot prices are often referred to in the silver and gold markets, as well as crude oil and other commodities. Price is in a constant state of discovery and is watched by banks, financial institutions, dealers and retail investors. All of the products on our website are priced based on a premium to spot price, and therefore you will notice that prices update every few seconds during market hours. This allows customers to invest based on the most up to date market conditions possible.